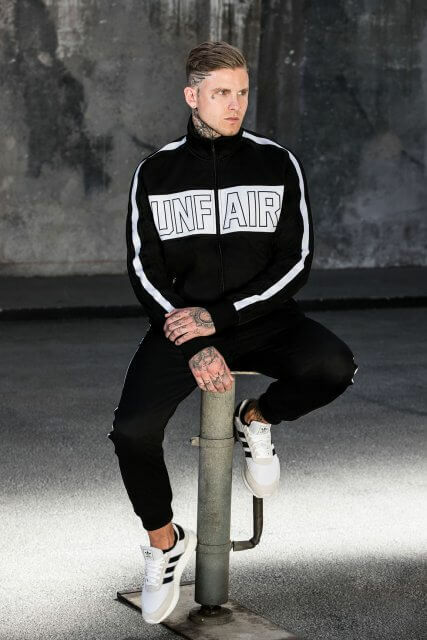 Unfair Athletics has released an exclusive sneak peek into its upcoming collection called Backyard Stories, which officially releases on 5. 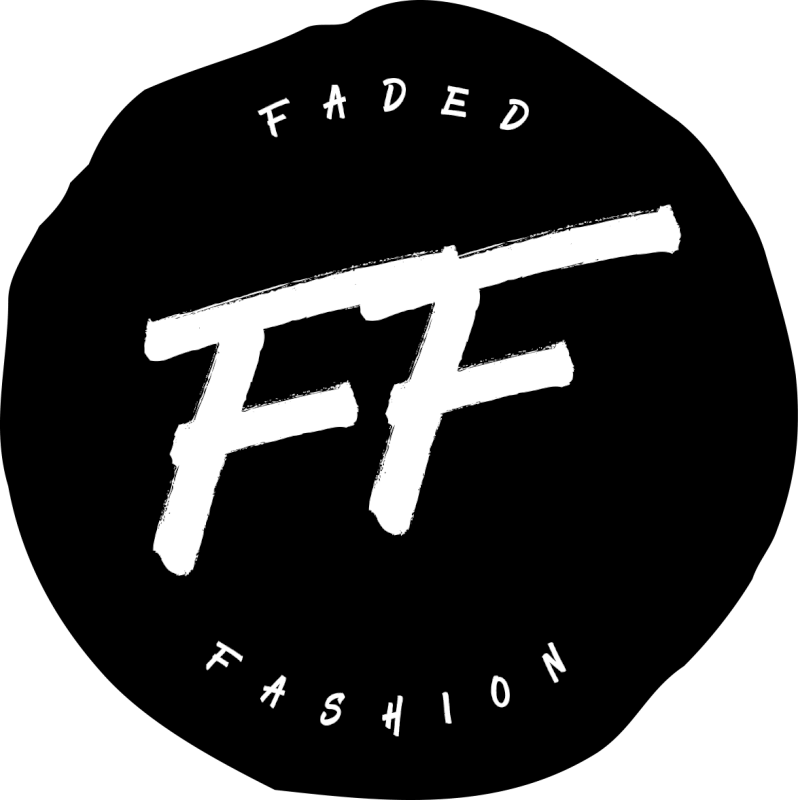 October at 12 p.m (UTC+1). 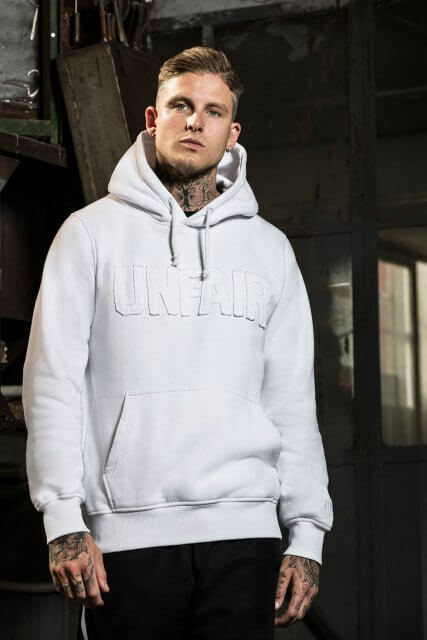 Backyard Stories, Unfair Athletic’s AW18 collection, continues the overall casual athleisure look of previous collections while focusing on monochromatic colors like white, black and grey. 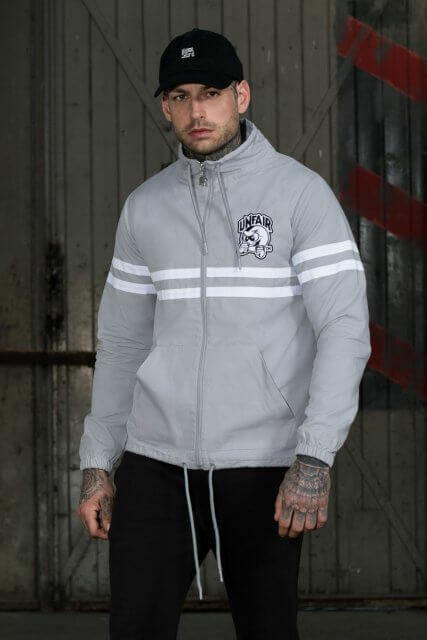 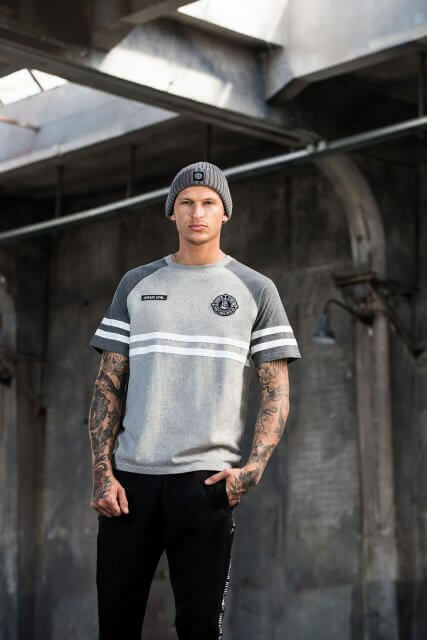 It also promotes relaxed and regular fit clothing, to coincide with the brand’s theme. 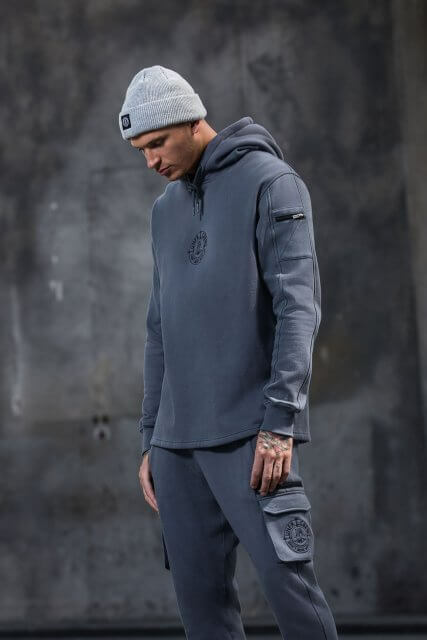 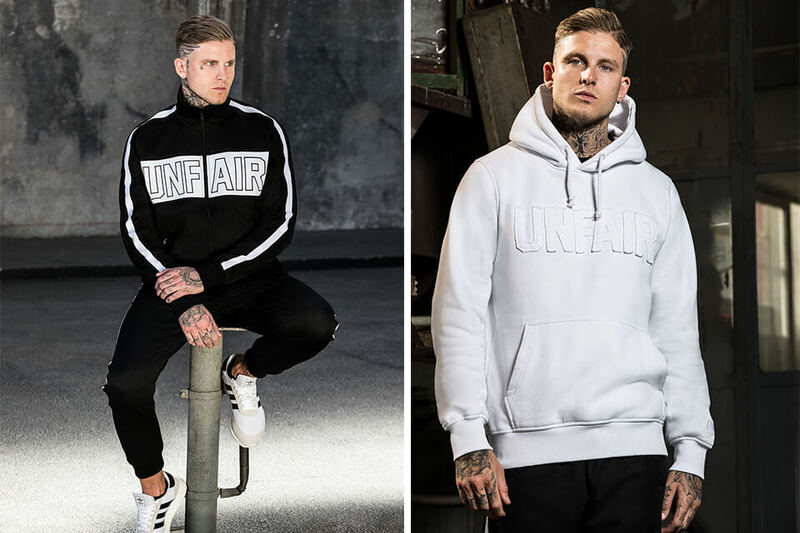 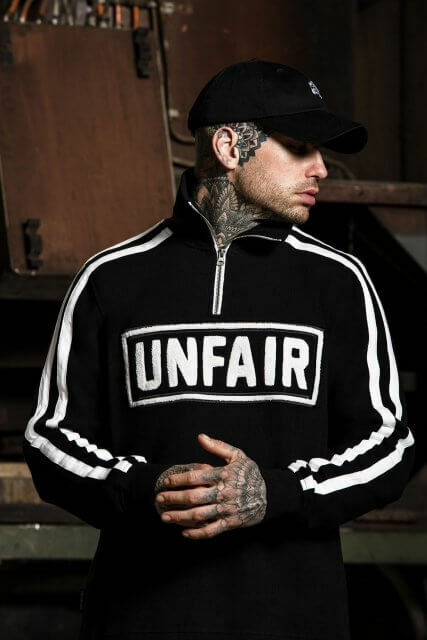 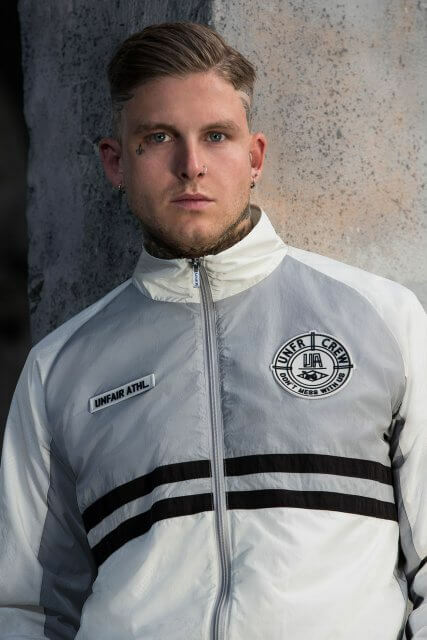 Unfair Athletics is a Munich-based men’s streetwear label which mainly focuses on exuding masculine colors, casual fashion, and athleisure aesthetics. 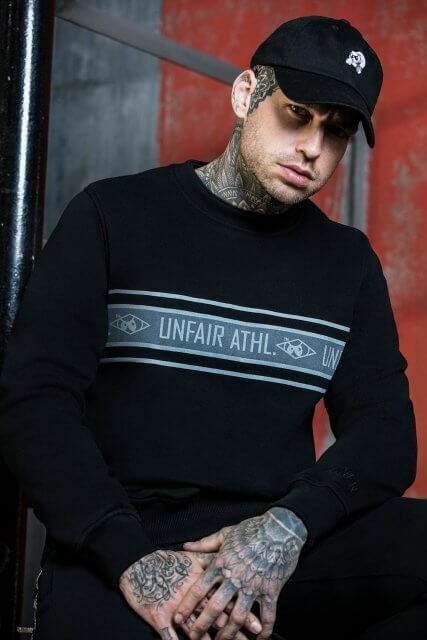 Hoping to return to traditional cuts and classic streetwear, it resists sharper and metropolitan-like menswear, particularly being against deep cut V-necks and skinny jeans. 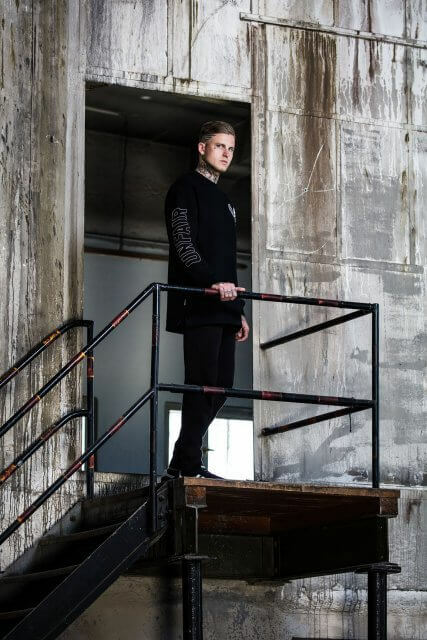 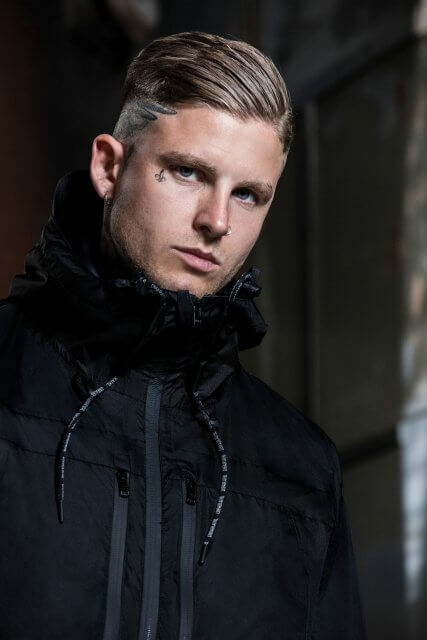 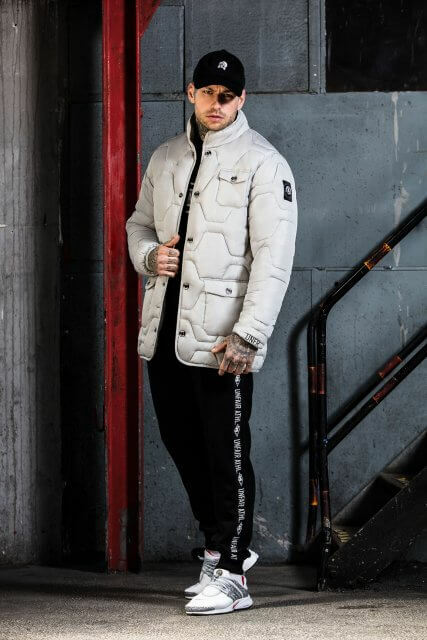 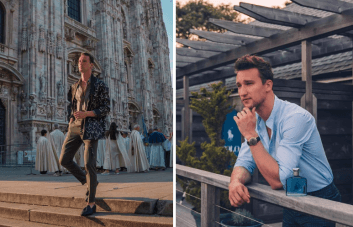 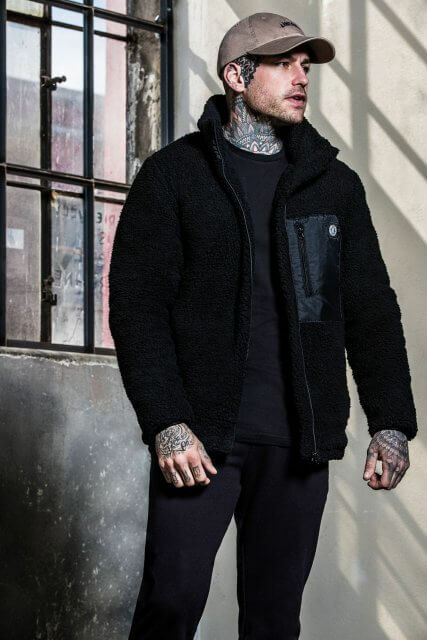 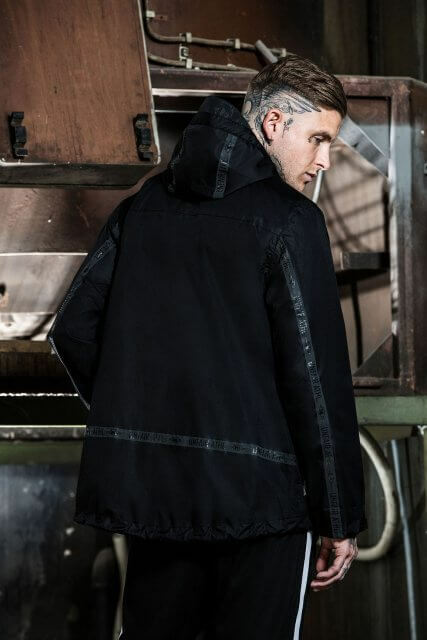 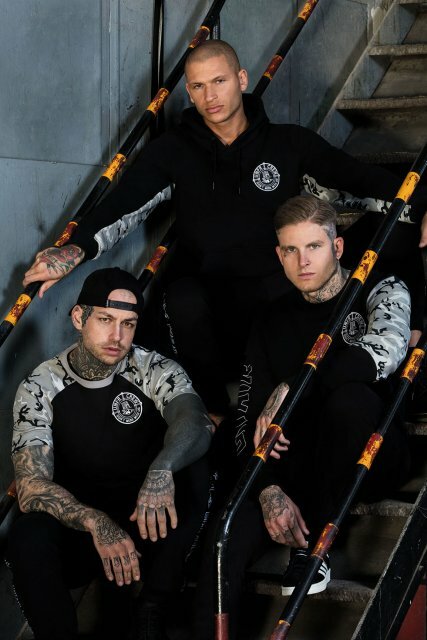 While its brand name truly relates to how it stands for “unconventional” streetwear, it has since expanded to have stores which are popular particularly in Germany and Austria. 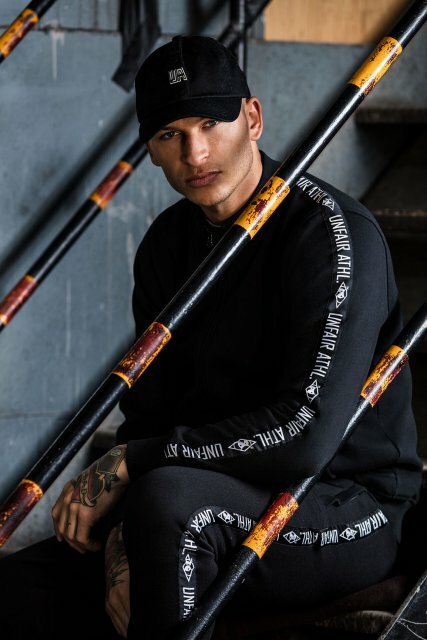 It typically sells T-Shirts, long-sleeves, crewnecks, hoodies, caps and related accessories. 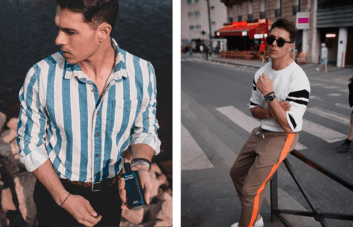 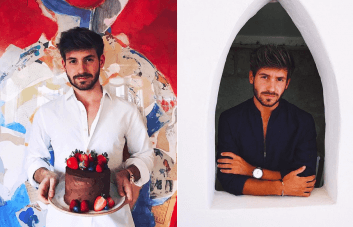 Its social media presence is gradually growing too, with almost 60K Facebook followers and around 19K Instagram followers, as of September 2018. 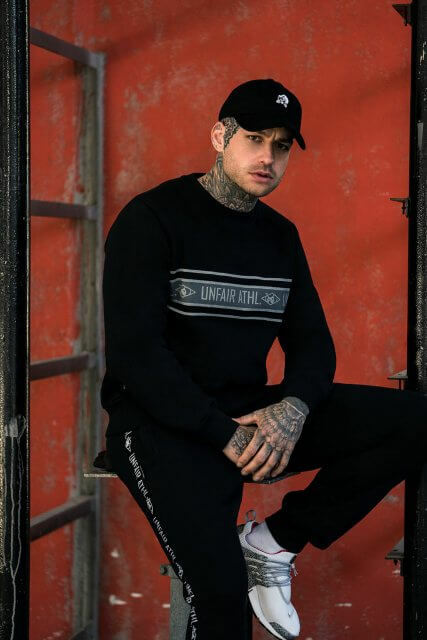 It also is a bilingual brand, switching constantly between German and English, to encourage international growth perhaps.